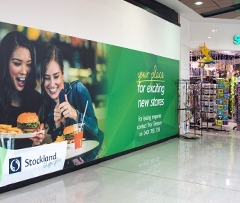 Bay Media supply and install printed signage material to residential developments throughout Australia. 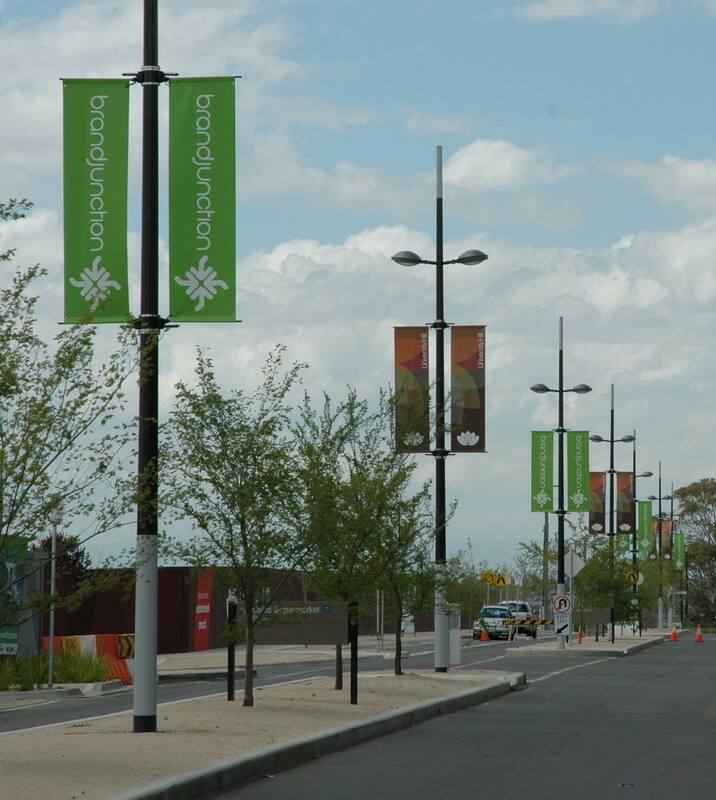 Banners of different shapes and forms are a great way of promoting new developments and keeping passers by up to date with the new developments happening in their area. 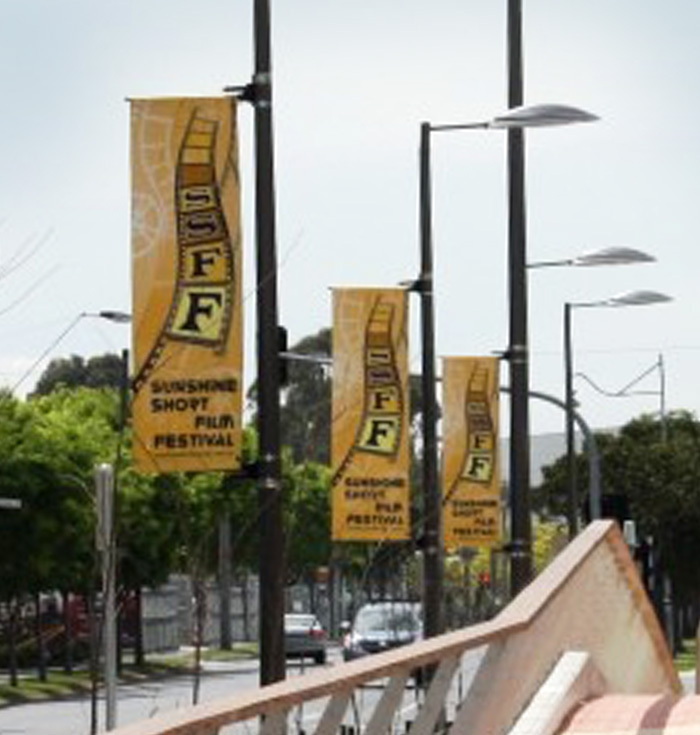 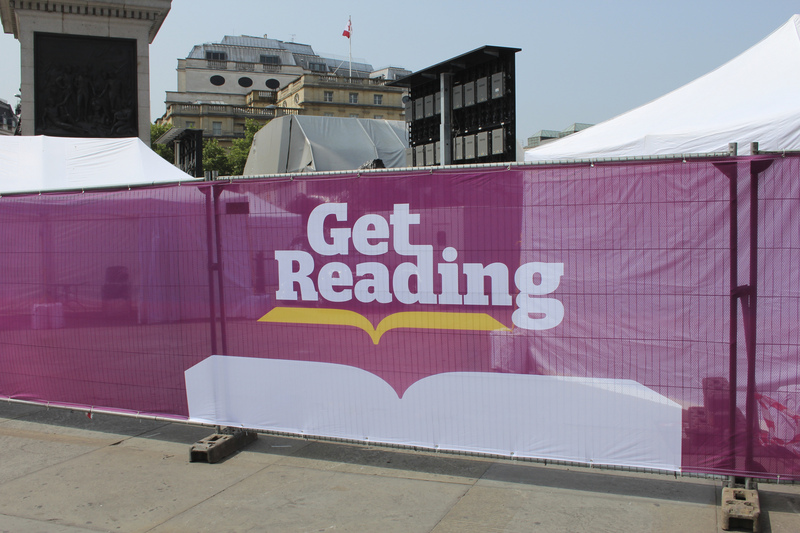 From Fence wraps to light pole banners and flags Bay Media supply and install a premium quality range of printed products in a timely and cost effective manner. 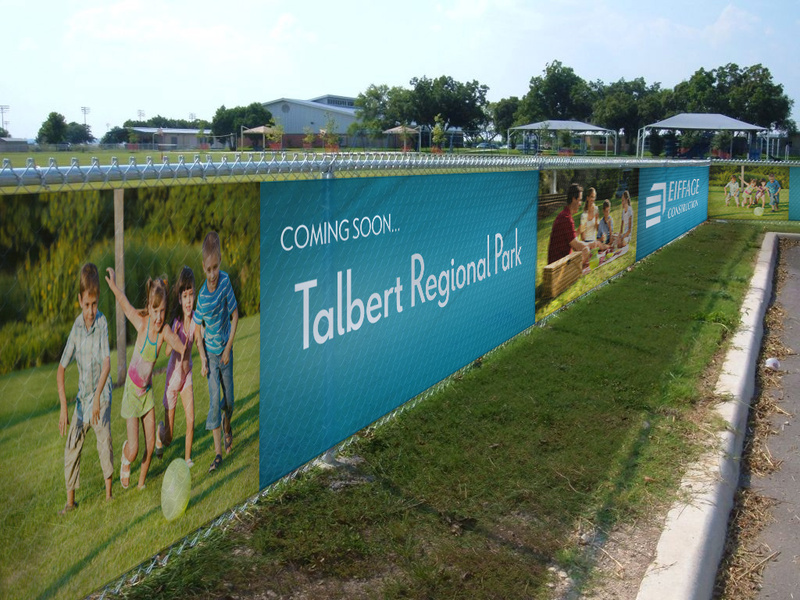 We consult with architects, engineers, site managers, developers and designers to ensure signage and print media is supplied, installed and displayed in the most effective manner with the least possible impact on the development and community. 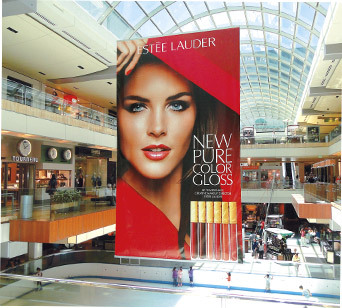 Installations can be done out of business hours with all areas left clean and ready for business the following day. 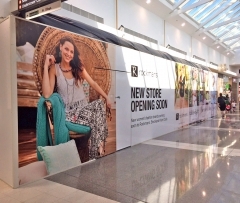 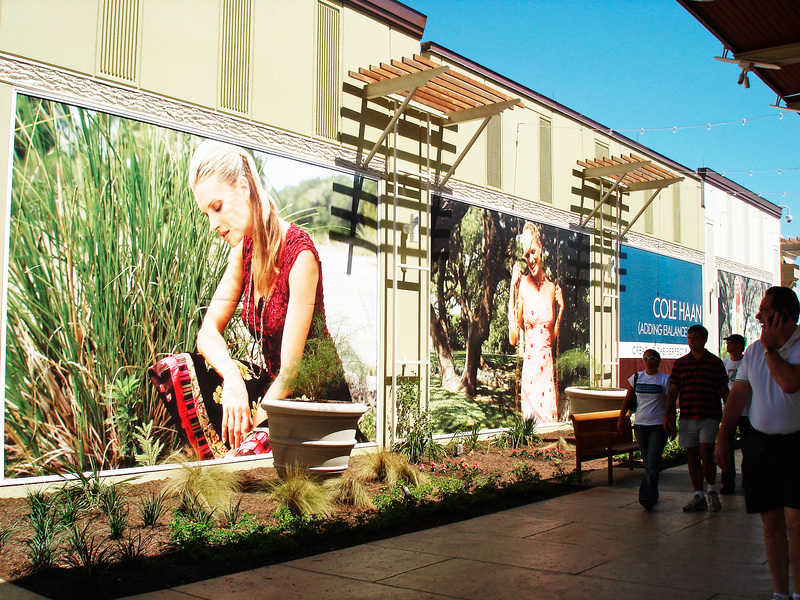 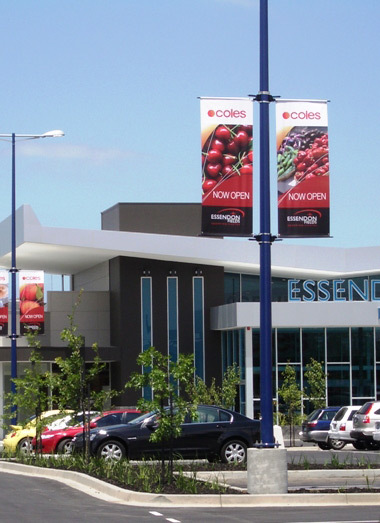 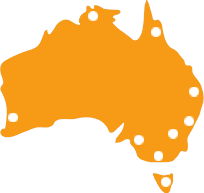 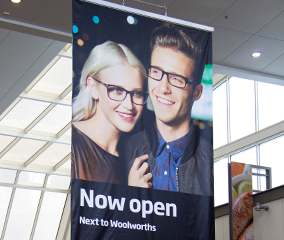 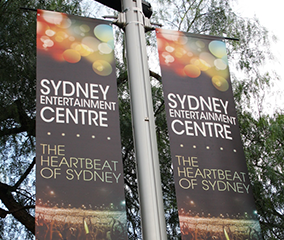 Contact Bay Media today to discuss your print, installation and signage needs on 1300 55 49 36.